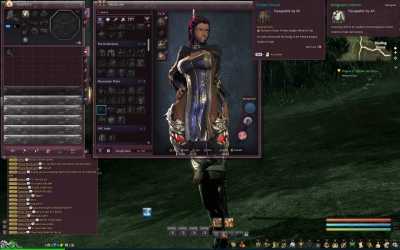 and seems to be a MASSIVE problem in Blade and Soul, and that is Cash. 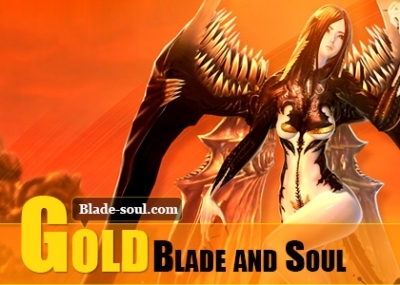 Nothing gives you Blade & Soul gold, like almost nothing awards you any substantial amounts of cash. 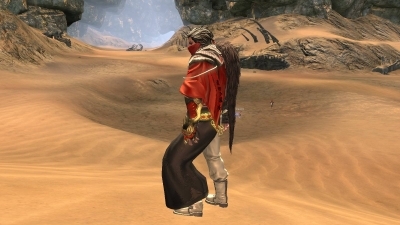 So i'm going to get into a problem i've never had in an MMO, and seems to be a MASSIVE problem in Blade and Soul, and that is Cash. 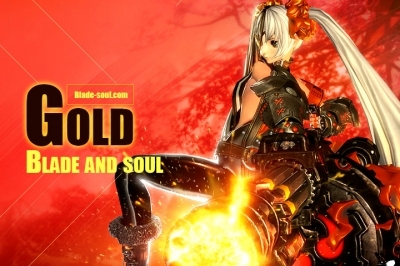 Nothing gives you Blade & Soul gold, like almost nothing awards you any substantial amounts of cash. Quests give a penitence, and mobs dont really drop trash awards any kind of cash at all. So you start to hit areas where, you are asked to craft! because hey that sounds cool! Then you start to notice you have no copper left suddenly... and it all sort of accumulates into a disaster. 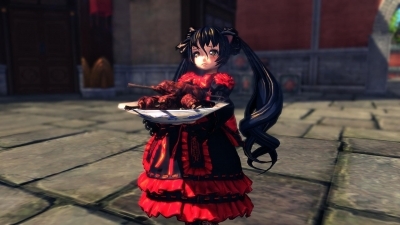 Everything in game costs copper/silver/bns gold, and game is ULTRA stingy about giving it to you, further they made many professions utterly pointless for making cash, as they give out those SAME items like candy. Dumplings and Potions? don't worry crafters you are USELESS because we gave everyone 50+ of those items by level 30... so they will never run out! enjoy being BROKE while leveling up. So leaves you with the ultimate question...how do you earn enough cash to sustain your self? the answer is Ceramics... and grinding quartz as its ONLY reliable way to really earn enough cash to keep going. You could farm weapons OPPS sorry those are untradeable. 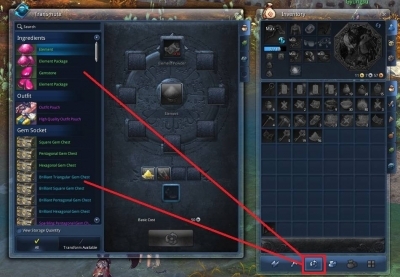 I think the problem is pretty self-explanatory, sitting at level 30 and cant afford the bell because game just isn't giving me any cash... and its been a problem since level 10 or so... i don't understand how they expect us to craft and do the things we need to do... its like they WANT us to buy Blade and Soul gold or something.. 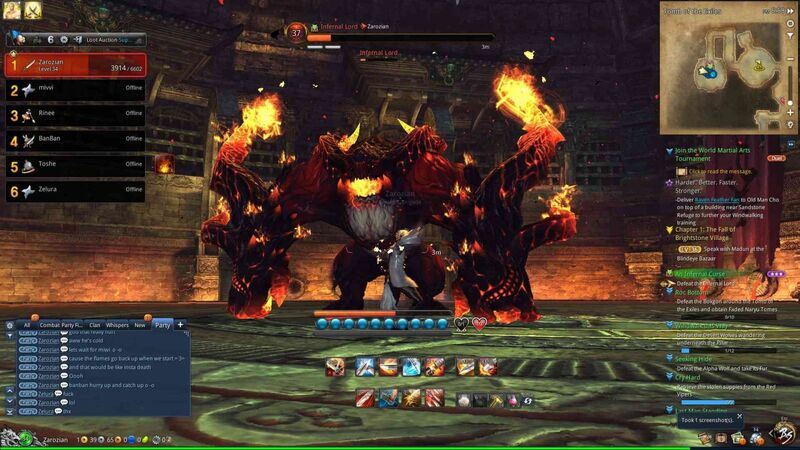 I do " buy " some breakthrough items, but what i do is farm dungeon a few times getting what ever weapon drops. Sell that weapon and then purchase my weapon because bangle never seems to drop for me, but its pretty easy to sell off one for the other. I made a bit doing that, my point is and STANDS that game doesn't give you enough cash with out FARMING items for hours to really progress. Sure i could sit and farm breakthrough weapons... but that isn't what i call fun or enjoyable i dont farm unless forced to and i sure as *cricket* ain't farming items i dont have to. Its WAY easier to sell one weapon for the other. This isn't a fun system and i hate to say it but EVEN SWTOR wasn't this lame for crafting i'll just have to shelf crafting till 45... i guess its to expensive right now. If you dislike the race option, blade master might be your class. Has a block skill, less iframes, plays "similar". Transfers are also going to take a lot of time, given the volume of people on the high pop servers, the manual method that's being used to transfer the store-bought items only, etc..